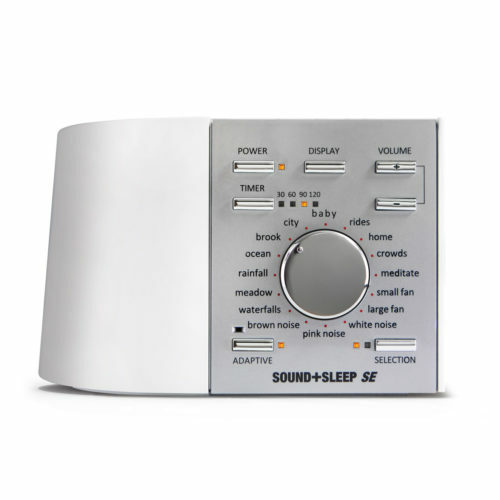 With the world’s most advanced line of sleep sound machines. 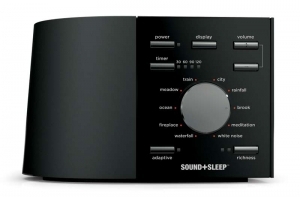 Sleep machines designed with your health in mind. 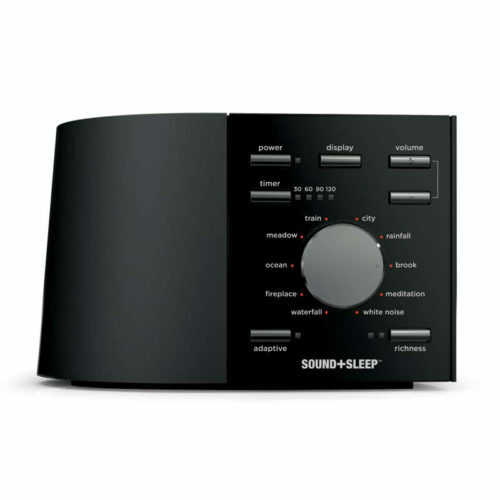 We make the best sound therapy systems in the world. 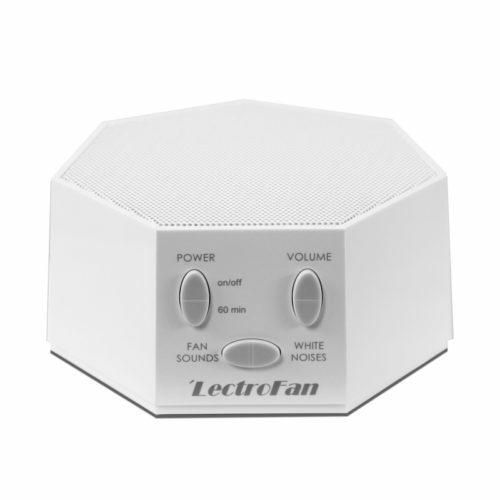 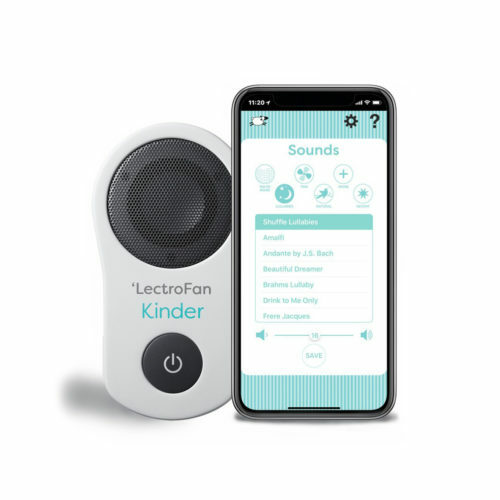 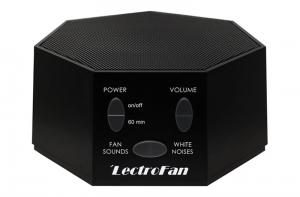 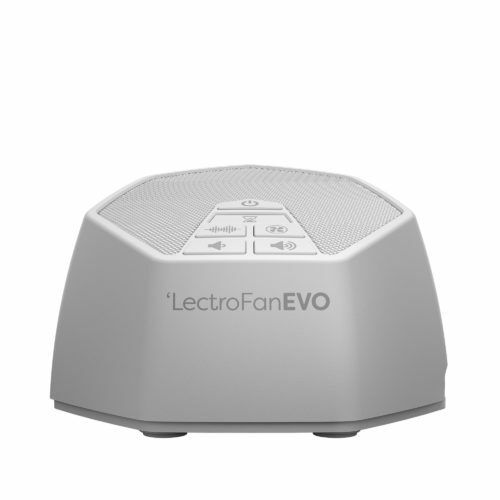 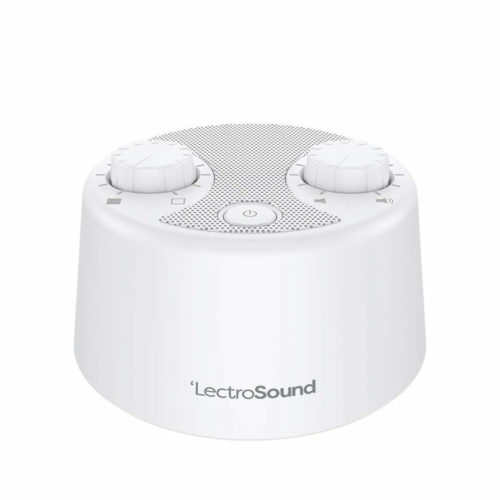 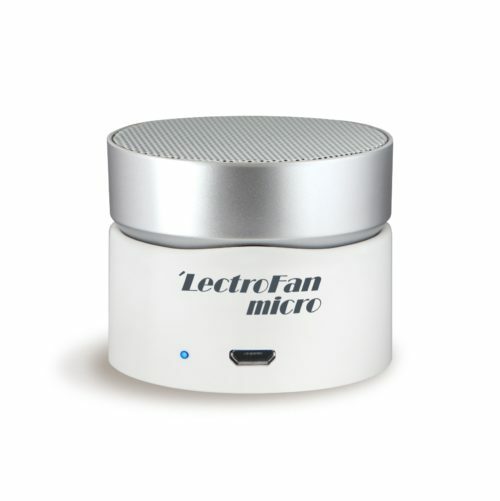 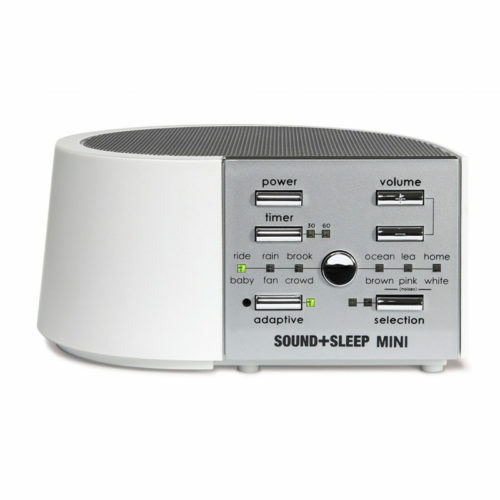 You can buy Sound+Sleep and Lectrofan products in our online shop!